which igiftbag is right for you? there’s something for everybody in an igiftbag! igiftbag is a first-of-its-kind virtual gift bag for delivering interactive, virtual gifts! 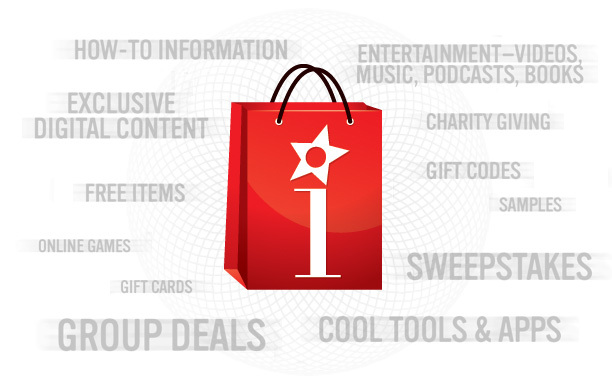 An igiftbag is an interactive, virtual gift bag featuring rich-media gifts from local and national sponsors. There’s something for everybody in an igiftbag! no matter how big or how small your event or organization, igiftbag provides a range of great solutions which scale to fit your plans and your budget. Specialty igiftbags for every type of endurance sports event, filled with targeted gifts and revenue share deals!